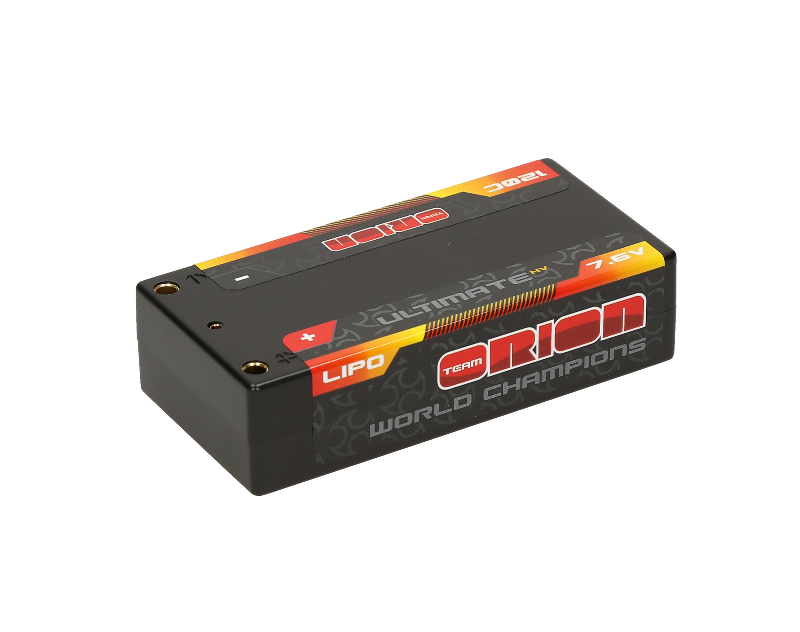 Team Orion Carbon Pro V-Max LiPo batteries have a higher nominal voltage (3.8V vs 3.7V) and can be charged up to 4.35V/Cell. 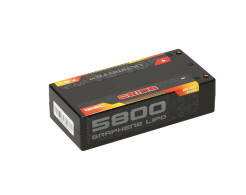 The higher voltage allows for more performance and more capacity for the same battery size. V-Max LiPo batteries can be charged using regular LiPo battery chargers but standard LiPo charge programs use a charge end voltage setting of 4.2V/cell. HV LiPo batteries have increased power and capacity by using a 4.35V/cell charge end voltage. 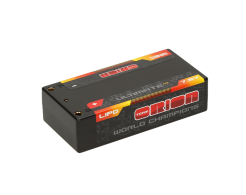 This means that to get maximum performance out of these batteries you must use chargers that have a LiPo HV specific charge mode with a 4.35V/cell charge end voltage.